Congratulations to Hay River Fire Captain Terence Fischer, and the entire Hay River Fire Department for being awarded the 2017 NWT Fire Service Merit Awards! Thank you for your service, dedication, and bravery. 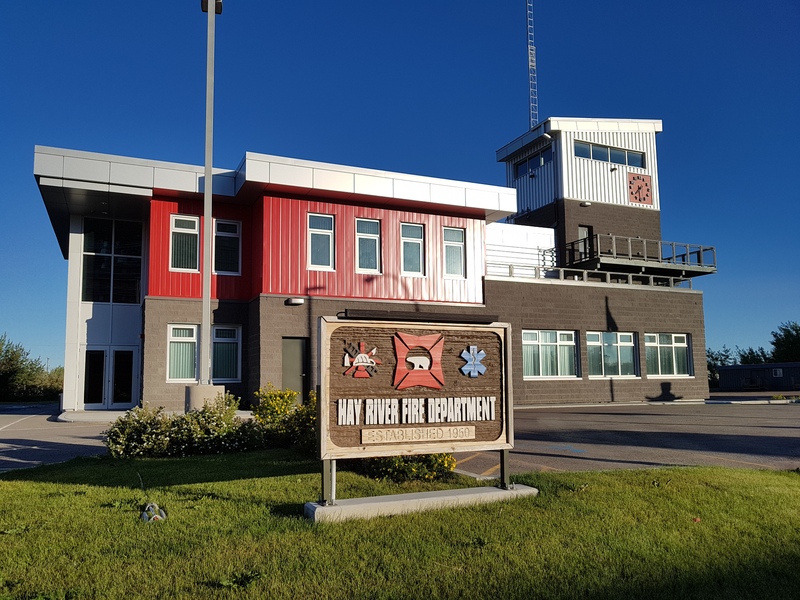 Hay River, and the entire region, is blessed to be protected by such outstanding emergency response services. Below is the press release from the GNWT.